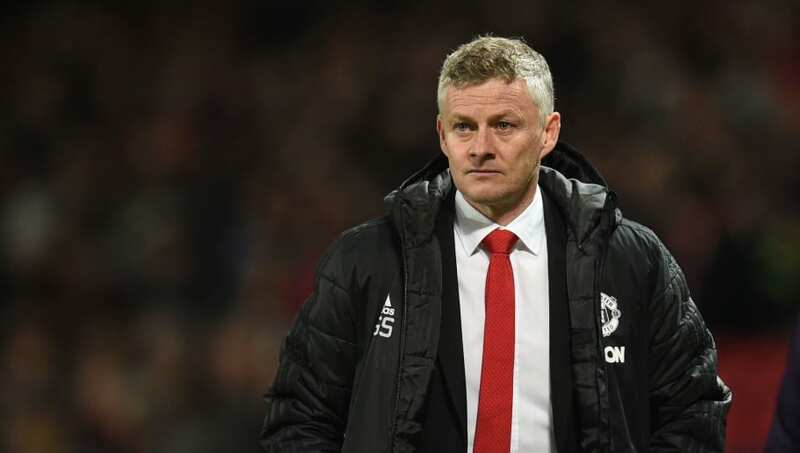 ​Ole Gunnar Solskjaer is confident his side can overturn their 1-0 first leg deficit against Barcelona ahead of Manchester United's Champions League quarter final second leg at the Camp Nou next week. United fell behind early on after Luis Suarez' header was diverted into his own net by Luke Shaw, as the home side did their best to find an equaliser, despite failing to test Marc-Andre ter Stegen in goal. Despite the early setback, ​United responded well and began to see more of the ball, pressing ​Barcelona high and forcing uncharacteristic errors from the visitors, with Solskjaer pleased with how his team recovered from the early goal. ”We didn't start great," the Norwegian said on the club's ​official website. After securing a memorable ​Champions League comeback against PSG in the last round of the competition, hope remains that the Red Devils could still repeat a similar feat in Catalonia next week. However, while the United boss is confident his side can score, he isn't disillusioned by the task at hand. "It's a tough one. But we've done it before," he added. "We'll go there there with the knowledge we can score over there. Of course, the PSG performance away gives us hope and belief that we can do it but we know we’re playing against probably the favourites in the tournament and we’re going to the Nou Camp. Fred has been superb. Always thought there was a player in there despite the continuous roasting he gets for costing £50m.